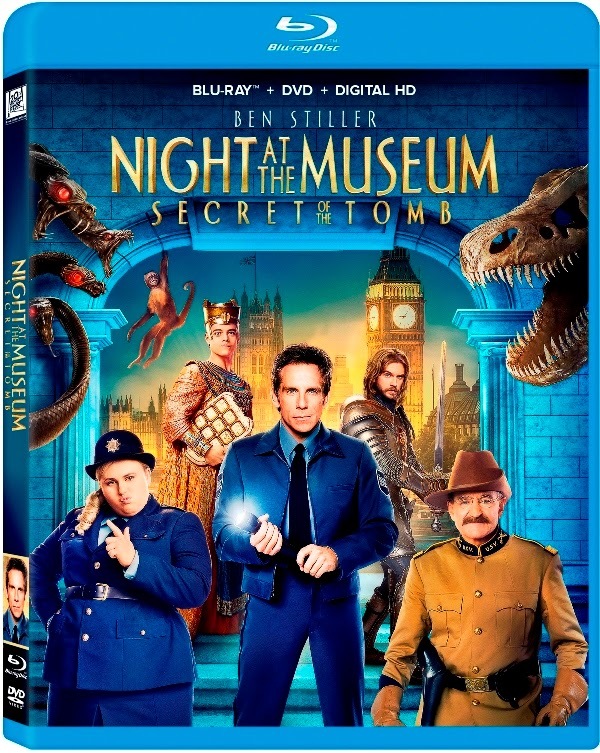 Night at the Museum 3 follows in its predecessors footsteps in this hilarious movie! Purchase the Blu-ray and get a special bonus or WIN a copy at the end of this post! BONUS: Every Blu-ray comes with a bonus Digital HD movie! Select from either Night at the Museum or Night at the Museum: Battle of the Smithsonian. A Digital HD Version of the film. 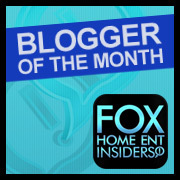 (Watch it on the Big Screen TV, tablet or smart phone anytime, anywhere). WIN NIGHT AT THE MUSEUM 3 BELOW! My son loves Big Hero 6 right now.